EU leaders are set to try and find common ground for tackling migrants arriving on Europe's shores in search of better lives. The leaders of about 16 countries - more than half the 28-nation bloc - will take part in what is being billed as "informal talks" in Brussels, ahead of a full EU summit on June 28-29, where migration will top the agenda. 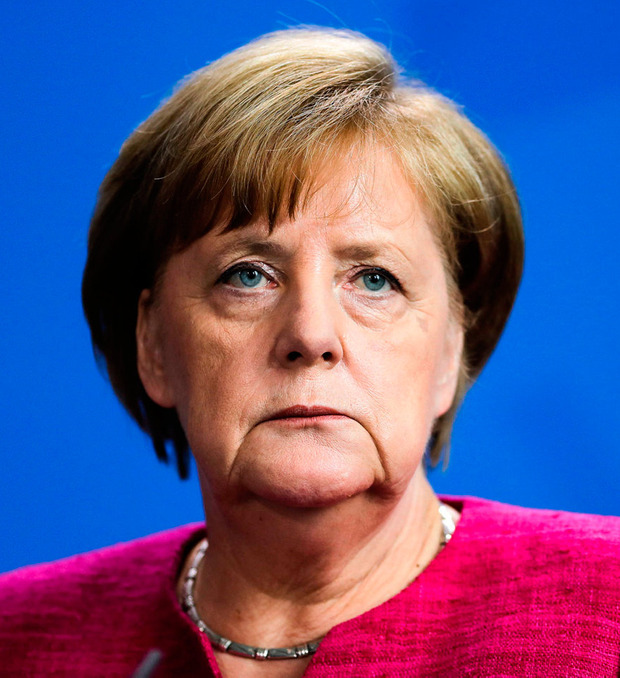 German Chancellor Angela Merkel said on Friday that the meeting involves "talking with particularly affected nations about all problems connected with migration". She said the hope is to see if "we can reach bi-, tri- or even multi-national agreements to better solve certain problems". The arrival of more than one million people in 2015, most fleeing conflict in Syria and Iraq, exposed glaring deficiencies in EU migrant reception capacities and asylum laws. It has fuelled tensions among member states, and anti-migrant parties have won votes by playing to public fears of foreigners. At the heart of the problem lie deep divisions over who should take responsibility for arriving migrants - often Mediterranean countries like Italy, Greece and increasingly Spain - how long they should be required to accommodate them, and what should be done to help those EU countries hardest hit. The problem was highlighted last week in a row between Italy's new populist government, Malta and France over who should take responsibility for 630 people rescued from the Mediterranean Sea off the coast of Libya, the main departure point for people trying to reach Europe.